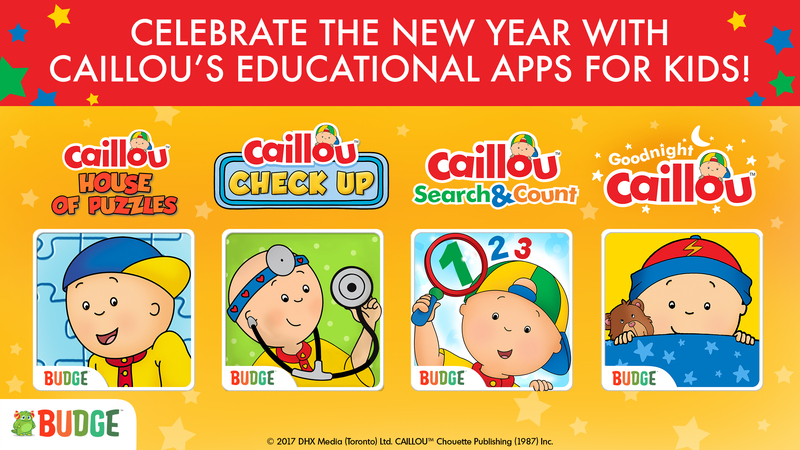 Celebrate the New Year with Caillou’s Educational Apps for Kids! 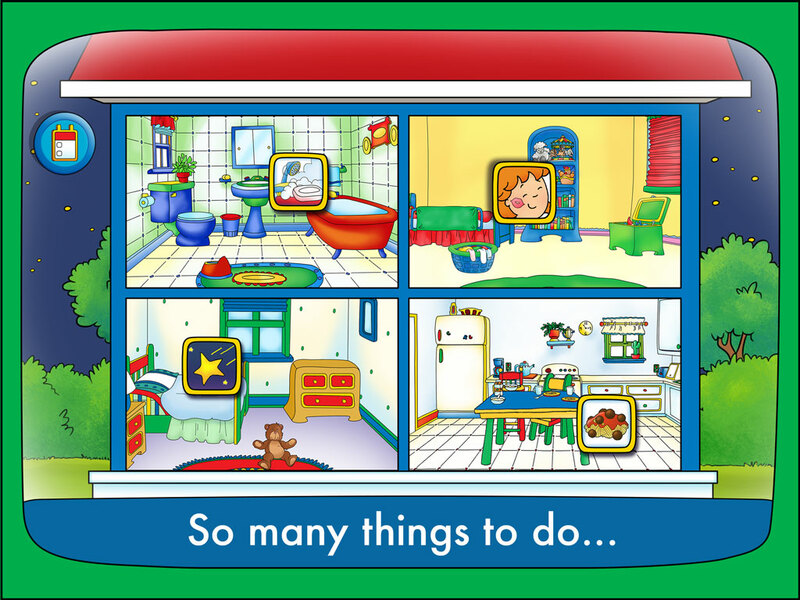 What better way to start the new year than with a roundup of our favorite Caillou apps! Our Caillou Check Up app delveoped by Budge Studios is one of our favorites! 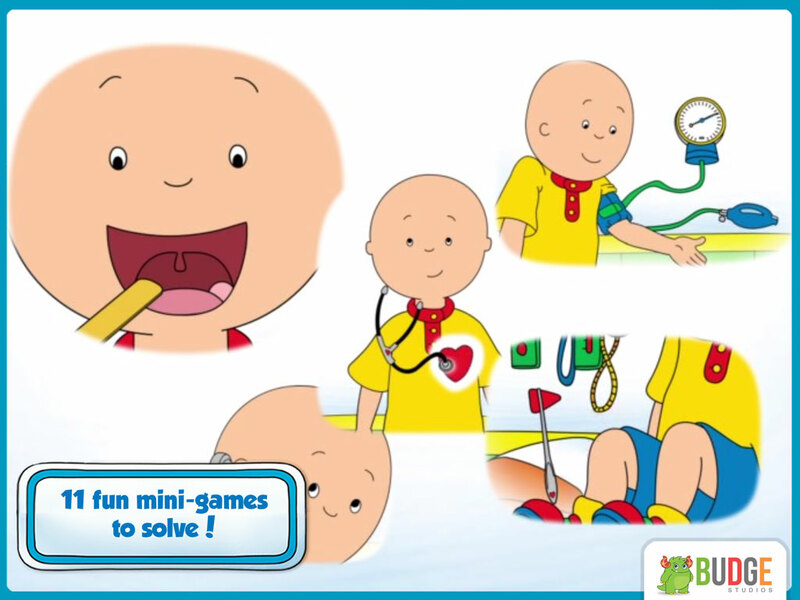 Join Caillou as he visits the doctor and solve fun mini-games that teach kids all about the human body and staying healthy. Your little ones will love measuring Caillou’s height and weight on the scale, helping Caillou test his vision and playing with cool doctor tools such as the stethoscope, and lots more! 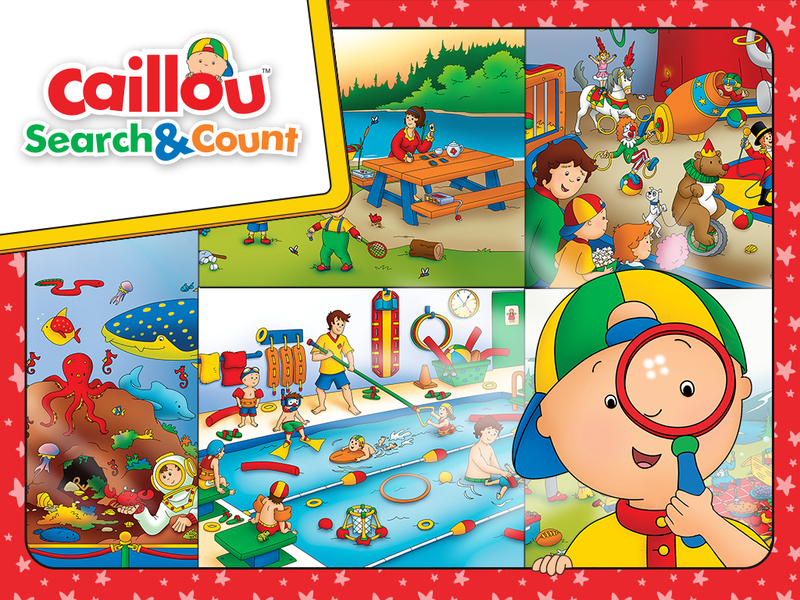 Caillou’s Check Up is Available on the App Store, Google Play and Amazon App Store! This fun and engaging app combines the excitement of Hide and Seek with the education of counting, helping your little one develop their observation and numeracy skills! 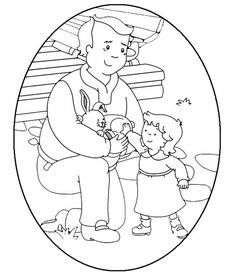 With Caillou as their guide, preschoolers can develop hand-eye coordination while looking for hidden objects in colourful scenes around town. Available on the App Store, Google Play and the Amazon App Store! 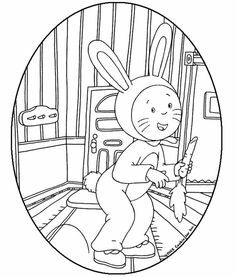 Join Caillou and his friends as you explore different rooms in his big blue house! Each room has 3 missing objects that players need to reveal by solving fun jigsaw puzzles, once completed they transform into fun animations! 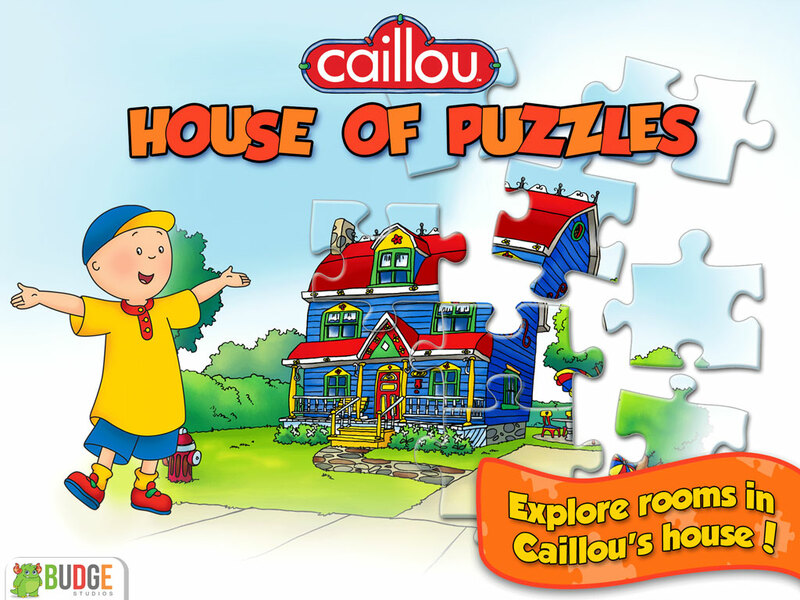 Caillou House of Puzzles is Available on the App Store, Google Play and the Amazon App Store! 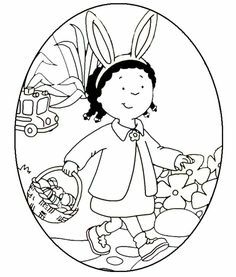 Make bedtime fun with Goodnight Caillou! Join Caillou & Rosie as they play fun mini games to complete their bedtime routine. 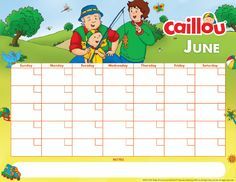 Help Caillou brush his teeth, catch shooting stars, count sheep, and lots more! We want to know – What are some of your favorite apps & online games? Tell us using the hashtag #CaillouApps on Facebook and Twitter!